Taking a quick tour around the NHL training camps and discussing what prospects could make the team or be sent to junior or the AHL, dissect the rookie Fantrax Average Draft Positions and find out if Peter would take them higher or lower than the current ADP. Our interview is with Ryan Wagman of Hockey Prospectus to discuss his new Prospect Guidebook and some tips on scouting players for the NHL. In the second segment the guys look at where some fantasy hockey relevant prospects rank on the Fantrax Average Draft Position (ADP) and what players are in that range and discuss if they would take that prospect higher, or lower than where they are being selected. 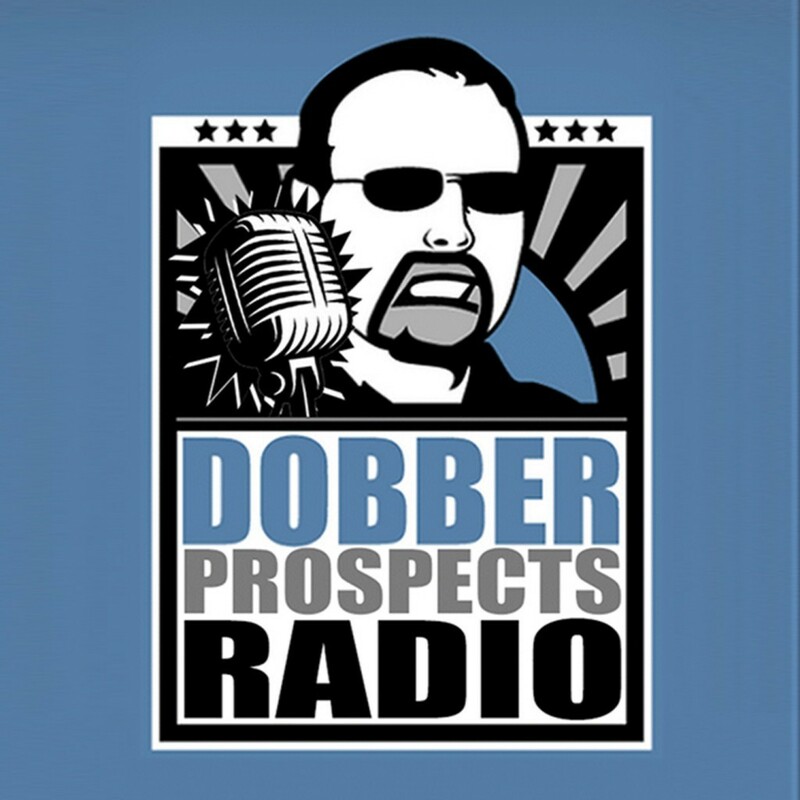 The third segment the guys have Ryan Wagman from Hockey Prospectus join them to discuss their new Prospect Guide Book. It as a 328 page prospect report on the top NHL prospects with a brand new scouting ranking system called OFP (overall future projection). The Hockey Prospectus team spent the last year tracking each team’s prospect system and banded together to provide NHL fans with the most comprehensive breakdowns of every prospect in hockey. Who is the most promising young player in your team’s system? Who’s flying under the radar? What’s the long-term outlook for your club? Find it all here for only $11.99!